If you collect a player from your Present Box that you already own, it will increase the EXP of the player you already have. *If players are in a category such as [Ex] or [Ca], they can never become transferable, even with the method above. *If you collect a player that you already had, the player you had will become transferrable and the player you collected will disappear. *You can't collect players if the identical player already in your club is away at Training Camp or a part of Transfer negotiations. 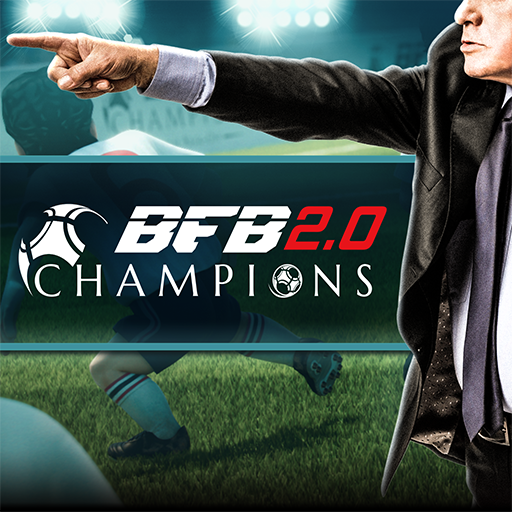 Can I change the language of BFB Champions?